Fifty-six years ago today, the North American Aviation T-2 Buckeye took flight for the first time. 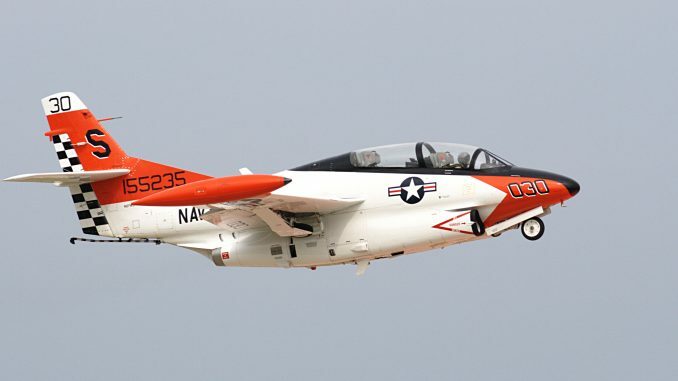 The T-2 served the Navy as a two-seat intermediate carrier-capable jet trainer from 1959 until 2008. Originally powered by a single engine, the Buckeye evolved into a twin-engine aircraft. 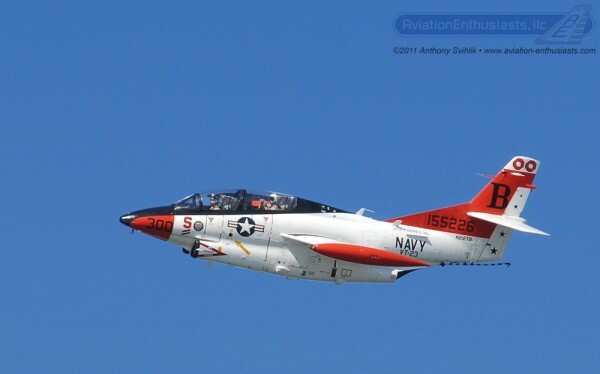 Aircrews initially trained in the T-28 Trojan (later in the T-34 Mentor) and those selected for the jet pipeline went next to the T-2 for intermediate training and carrier qualification before completing the syllabus in the advanced TA-4 Skyhawk (The T-45 Goshawk has since replaced the T-2 and the TA-4 platforms). Named after the Buckeye state, it was manufactured in Columbus, Ohio. Multiple T-2 Buckeyes are now registered to civilian owners and make regular appearances at airshows. The now Rockwell T-2 Buckeye is still in service with the Polemikí Aeroporía (Hellenic Air Force), 40 T-2C and T-2E are used as Trainer aircraft/Light Attack with weapons capacity. 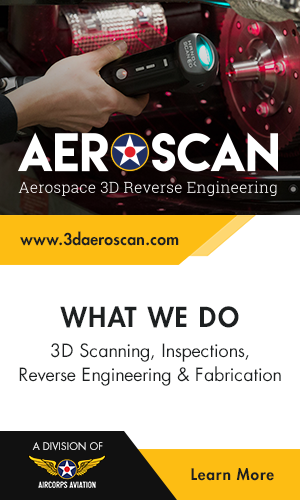 While training more than 11,000 student pilots to fly 18 different models of Navy jet aircraft, the Buckeye established an outstanding record of safety and reliability for many years, but as the machine has aged it has developed some problems, being grounded for safety reasons three times in 1997 alone. on July 17th, 2003 the final T-2C carrier qualification took place aboard the USS Harry. S Truman (CVN 75) closing an era and ending 40+ years o carrier training. Here is a photo of a T-2B Buckeye that participated in the Parade of Flight at the 2011 Centennial of Naval Aviation Kick-off Celebration at Naval Air Station North Island.